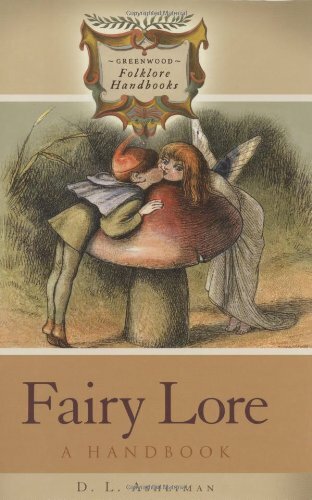 Fairy Lore: A Handbook was written by D. L. Ashliman. 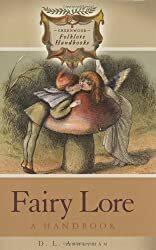 Fairy Lore: A Handbook was published by Greenwood Press. Subjects of Fairy Lore: A Handbook include Folklore & Mythology - Folklore, and Sociology.